What an amazing turnout! 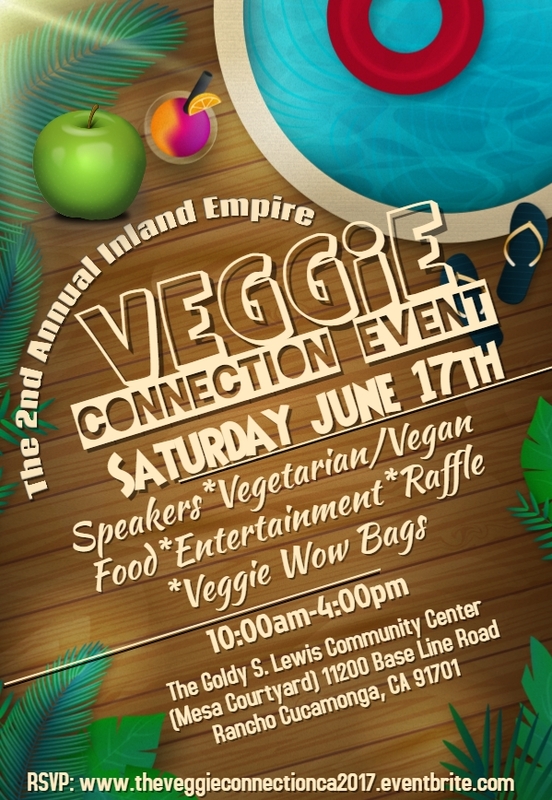 We were lucky enough to secure a spot this year at the Veggie Connection’s Second Annual event in Rancho Cucamonga, California. We saw a lot of familiar faces and lots of new ones! Thanks for all your continual support & love. Thanks to everyone who came by and said hi! We almost sold out of our boxes at this show and we are so thankful! We are also so happy to know that for most of the people we’ve met are taking the steps to ensuring a healthy lifestyle for themselves and their family! We would like to give a thanks to all the talented speakers during event. 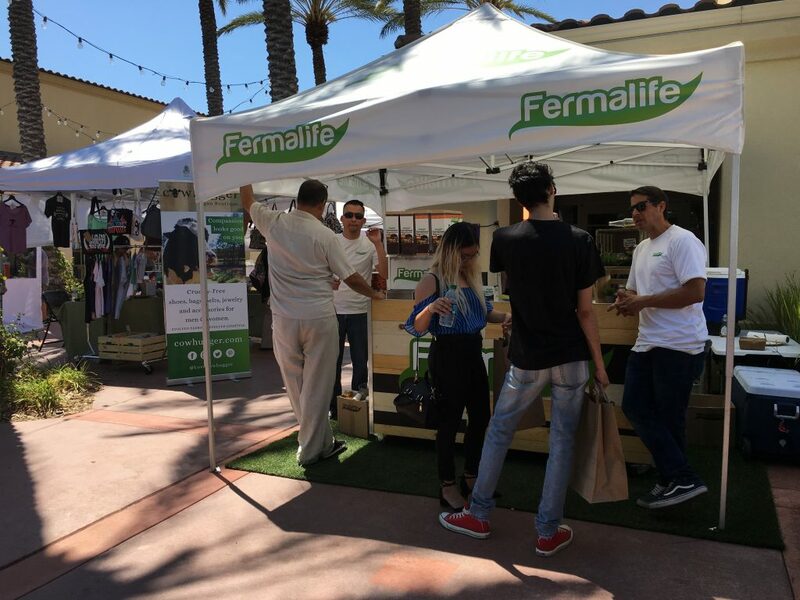 From sustainability to alternative milk sources to even driving customer awareness and engagement, our team at Fermalife would love to hear more! We can’t thank everyone enough! We were so busy, we were only able to capture when we first started and towards the end of day!